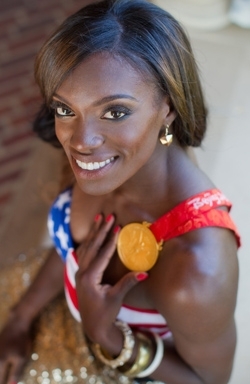 Dawn Harper from East St. Louis, Illinois is an American track and field athlete who specializes in the 100 meter hurdles. 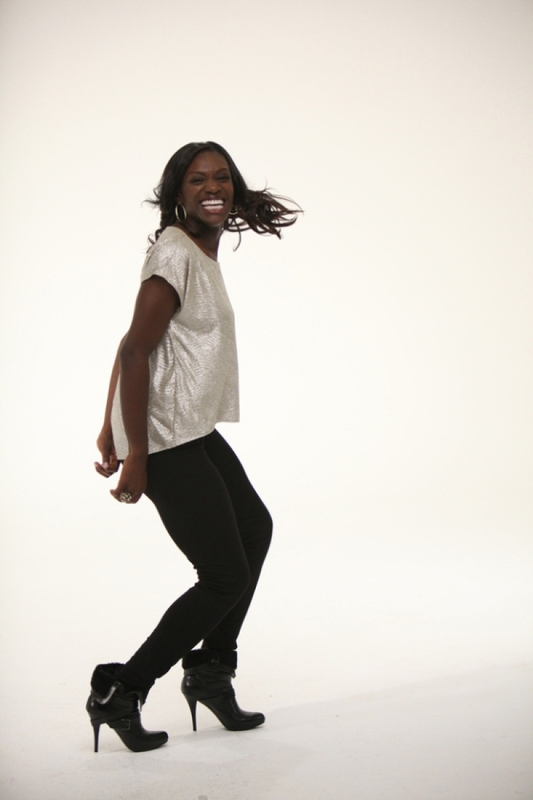 She was the gold medalist in the event at the 2008 Beijing Olympic Games. 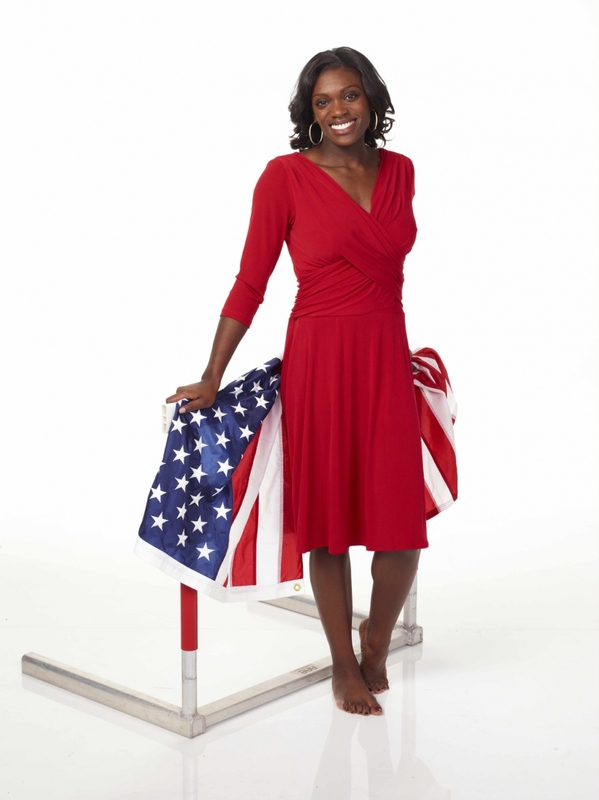 She is trained by Bob Kersee, husband of Jackie Joyner-Kersee, six time Olympic medalist. During her time with the UCLA Bruins, Harper won the sprint hurdles at the US Junior Championships and at the Pan American Junior Athletics Championships. 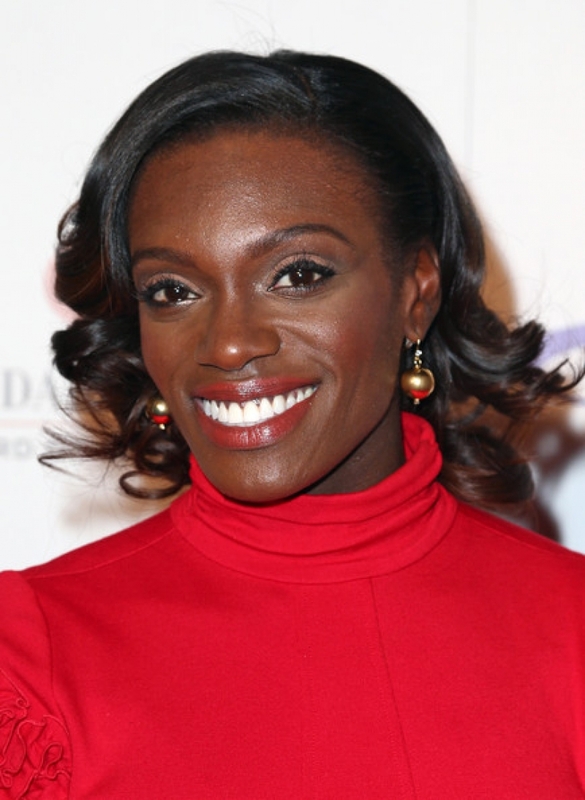 She received All-American honours twice at the 2004 NCAA Women's Outdoor Track and Field Championship, after coming eighth in the 100 m hurdles final and taking second place in the 4×100-meter relay. 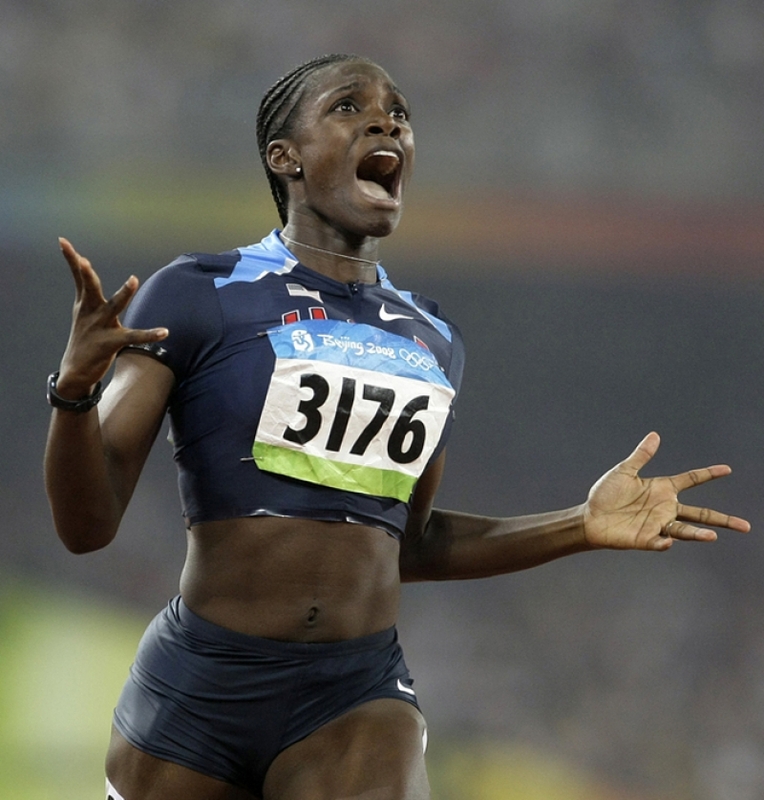 Running at the 2008 Olympics, she upset the favorite (Lolo Jones) by winning in the 100 m hurdles in a time of 12.54 seconds, a new personal best for Harper. 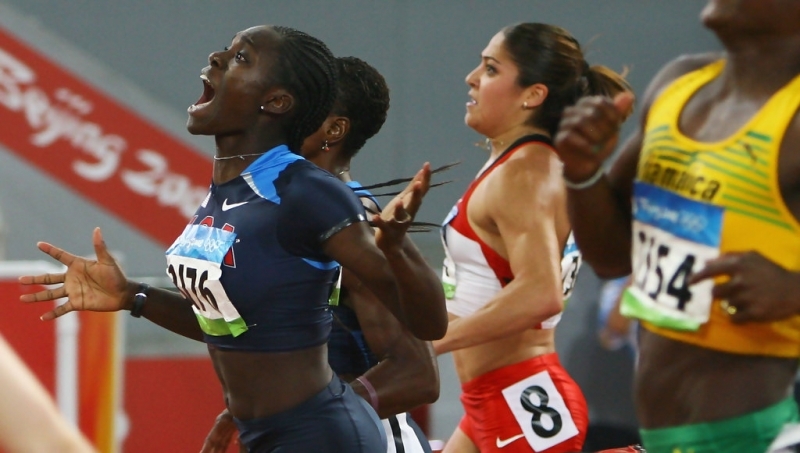 Harper closed her year with a third place performance at the 2009 IAAF World Athletics Final. She recorded a personal best of 12.48 seconds in the semi-finals of the 100 m hurdles at the 2009 World Championships in Athletics in Berlin, but she only managed seventh place in the final. She managed to reach the podium at the 2009 IAAF World Athletics Final, however, and ran 12.61 seconds for a silver medal. 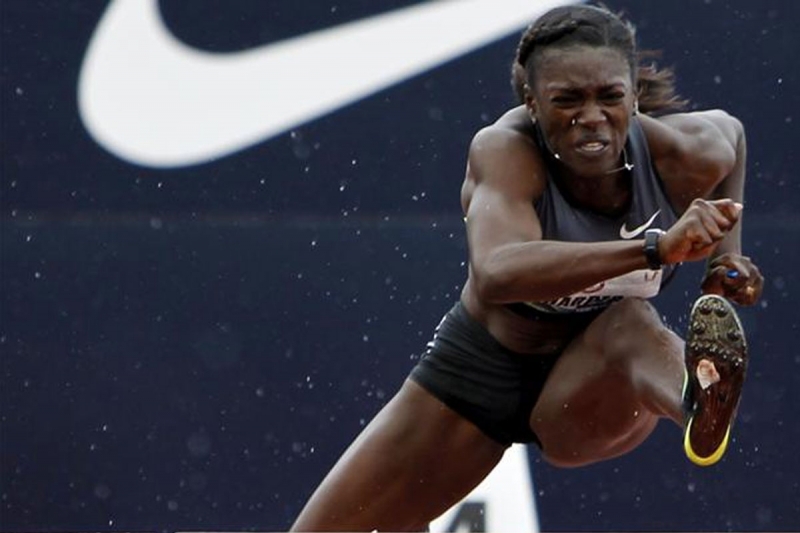 She qualified first at the 2012 United States Olympic Trials (track and field) in Oregon at Hayward Field. 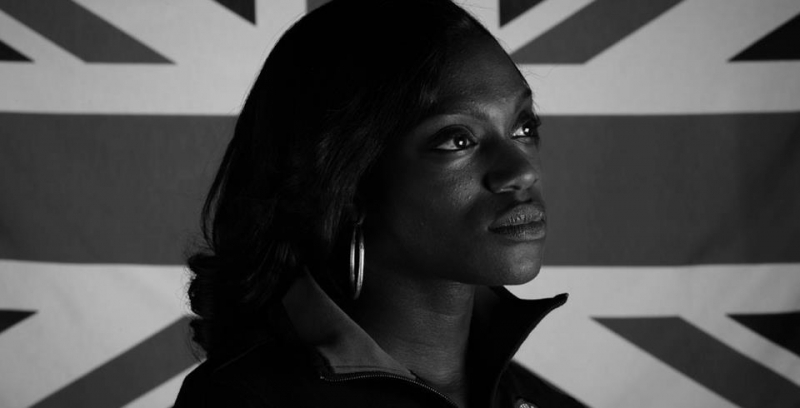 She reached the Olympic final where she earned the silver medal by finishing 2nd with a personal best time of 12.37.